Heyy thar, interested parties and people who like clothes. I like timelines. 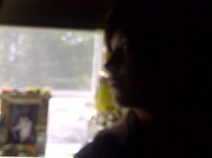 I like schedules and having a plan for every hour and every day and I like knowing way in advanced to be organized. I never was a fan of surprise occasions, unless they are a planned surprise. You betcha I've planned this hour of the day to sit down and write a blog after hitting the pipe a few unglamourous times on this lovely Monday afternoon. I've got two hours until I meet with my client so let's get into it. This week has been a strange one. Drama at work, drama with friends, and feeling my winter urge to redirect my thoughts inward, has caused for some sad nights, feeling defeated and hopeless, as we all do, from time to time. One of the more positive results of these feelings is that I tend to dive into my mind, and find energy that I didn't know existed in an effort to create with originality and efficiency. 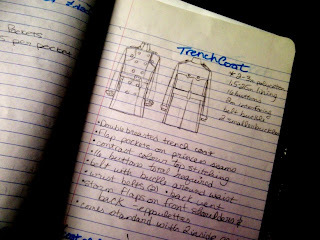 For example, I spent two weeks preparing a pattern, looking for fabric and drawing sketches for a pea coat I was making for Josh. I went the whole nine yards with this one. 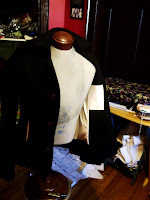 I started with a basic pattern for a men's blazer, from which all other jacket patterns can be made (with a little skill and a lot of knowledge about the construction of clothing and the shape of the human body). 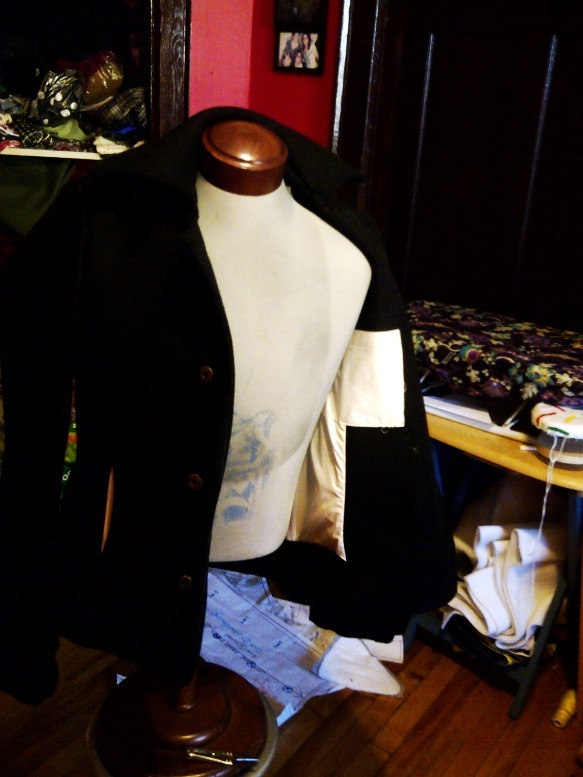 I then altered the pieces of the pattern in order to achieve a different end result in terms of the style of jacket. 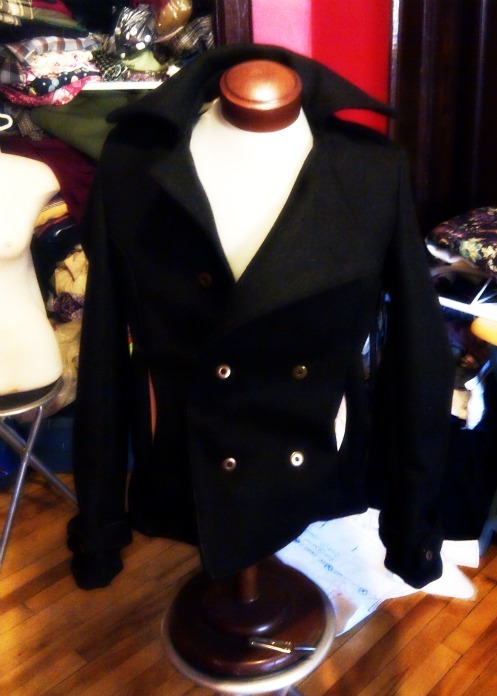 How does one turn a blazer into a pea coat? Back up. What IS a pea coat? What is a blazer? Which pieces have to be altered in order to make the necessary changes? A pea coat is a double breasted style jacket, designed for sailors in the British Navy during the Victorian era. Originally, it would have only been found in navy blue, and would have been longer than the typical styles we see in fashion today. The end result of Josh's coat was going to include wrist belts, inseam pockets, epaulettes, a partial waistband and an oversized collar. The colour we chose was black, and the inner lining is the most wicked colour cream when it's up against the black. The buttons are gold, it's just awesome. I digress. The pattern I had to start with was a blazer pattern, so what's a blazer? The word blazer is used commonly to cover a lot of variations of the same sort of jacket. It's single breasted, usually has patch pockets, and vents and is usually seen as part of a suit, or as a uniform item. The style became popular as a result of it's use in school uniforms at establishments such as Oxford in England, or Harvard in the United States. 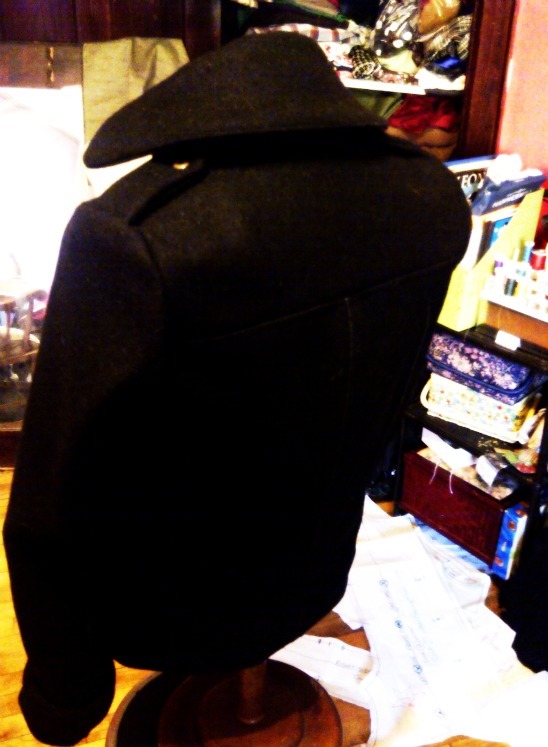 In order to change this pattern into a completely different coat I had to change almost everything. I shortened it, I straightened the seams, took out the back vents and added the waistband, completely changed the front panels from single breasted and symmetrical to double breasted and entirely asymmetrical. Then I invented my own collar and added the wrist belts, inseam pockets and epaulettes to get exactly what I wanted. One of Petey the Troll's trademark behaviours back in the day, was to choose individuals we know, male and female, who have a look or a style that we dig and that we think would fit our clothes. Then we use that person as the inspiration for the garment we happen to be working on and make it to their measurements as a prototype for the finished collection. All I ask of these chosen individuals is that they let me photograph them in the garment and use the pictures for our website, this blog, promotion, portfolios, etc etc. If they want to keep the garment afterwards, they could get it at the cost of materials only instead of paying full price like everyone else! Get it? So if you're interested, or know someone who might be, email me! I can't guarentee 100% that you'll be chosen, but at least I'll know you're down. You can get me at vanessapetey@gmail.com or on my Facebook if you happen to be a friend.